Canteen is hugely popular with people of all ages, who just love good food. 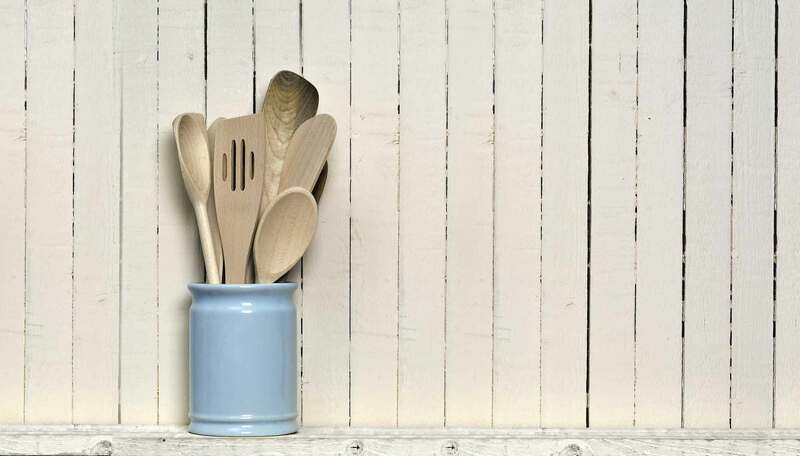 And with people keen to cook simple, economical and hearty family meals 'like Grandma used to make', Canteen's modern classics could not be more timely. 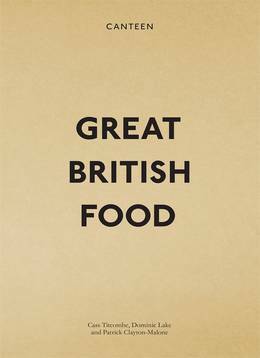 Featuring innovative design and photography, and traditional recipes that helped to make Britain great, Great British Food will bring a touch of foodie nostalgia to kitchens country-wide.